For some reason, I get around even though I have no plans to do so. This weekend was no exception since I was still asleep when I got a call from my cousins asking me to join them in San Juan, Batangas that same day. Still groggy, I said I'll try. But after another call and some persuading, I found myself driving down south to the beach. We were going to stay at La Luz Resort for the night. I've heard about this place from friends and I guess this was an opportunity to check it out. To get to San Juan, Batangas, people usually take the STAR Tollway via Lipa City, and thus have to deal with the traffic build-up there. But since the tollway now goes all the way to Batangas City, to avoid the traffic, you can take Exit 93 (Malainin) which is 9 kilometers after the Tambo (Lipa) exit and pass the towns of Ibaan and Rosario to get to San Juan. I tried it on the way there and true enough, it was faster. Rosario and San Juan are really large towns so it's still a long drive. A lesser known fact about San Juan, Batangas is that it is a heritage town with a lot of grand ancestral homes. Most of them are not along the highway so if you want to check them out, you'll have to drive around town. From the town proper of San Juan, you make a right at the municipal hall to get to the beaches. But the resorts are still about 20 kilometers down the road. And La Luz is the last resort! I liked the relaxed feel of the place, simple decor but really cozy. As soon as I got there, we rented out some kayaks which got us really worked out. We spent PHP200 per hour per kayak. Buffet meals are also included in the cost (each overnight guest is required to pay PHP950 for the food) which includes lunch when you arrive, merienda, dinner and breakfast the next day. Meals are nothing fancy but are great for those with big appetites. We got two rooms, one of them a two-floor premier loft which could fit in up to ten people for PHP4,300. Before sleeping, I also got myself a massage, perfect after a stressful week. The next day, we rented kayaks again and went snorkeling. I got to see a good number of fish in the coral reefs near the shore. We didn't stay too long since we had to be out by 11 a.m. Lunch was along the SLEX and were back in Manila late in the afternoon. thanks for this post! i'm planning a La Luz trip :) hehe, sakto! as usual panalo talaga ang mga post mo ivan. :) salamat pala sa magandang artic on marinduque. ngayon ko lang nabasa. Thanks Joseph! Sa inyo ako matutulog pag manonood ako ng Moriones! Haha! your facts are misleading. Laluz *requires you to pay the 950 per head, per person. so for a group of 10 you have to pay a sum of 14k to stay at their place. very pricey for a so-so rocky beachfront and with waters devoid of corals or marine life. What's misleading? Let me quote what I said: "Buffet meals are also included in the cost (each overnight guest is required to pay PHP950 for the food) which includes lunch when you arrive, merienda, dinner and breakfast the next day. Meals are nothing fancy but are great for those with big appetites. We got two rooms, one of them a two-floor premier loft which could fit in up to ten people for PHP4,300." I was clear about the required part and that it's included in the cost of visiting the place. Please read before commenting. I think what Mr demeter is saying is that the total cost for a 10pax group is kinda costly. Mr Ivanhenares' statement wasn't misleading though. He wasn't into computing for the readers but more of sharing his experience. To Ivan: Nice blog. Keep it up!!! hello ivan! i'm one of your kalayaan dormmates and i always refer to your website for any domestic travels i'm planning to have. it's very informative. 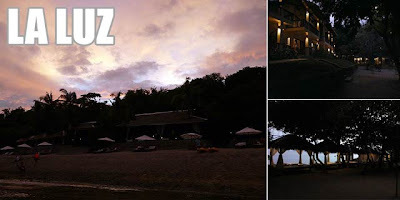 anyway, regarding la luz resort, is it worth visiting? is the food superb given the cost? how about the bathroom and the rooms? are these well-maintained? 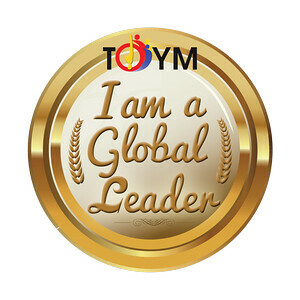 hoping for your feedback. thanks in advance. by the way, can you visit our hometown? it also offers nice beaches. it's in mati city, davao oriental. there is also a church in one of the nearby towns (cateel) that's about more than a hundred years old and an 84-cascading waterfalls. another attraction are the sleeping dinosaur, mangrove forest, pujada and waniban islands, dahican beach (where a lot of locals do skim boarding) and the pygmy forest. hope you'll include it in one of your trips. can u refer me to someone I can contact if we want to tour the old houses of San Juan Batangas? Does San Juan have an organized tour package that we can avail? Our office would like to tour the heritage areas in San Juan this summer. thank you! Can u refer me to someone in San Juan Batangas whom we could contact if we want to visit the old houses there? 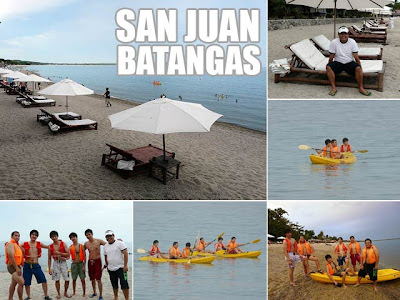 Our office would like to take a heritage tour of San Juan Batangas this summer. 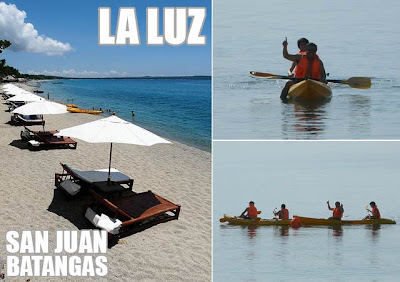 Is there any tour operator in San Juan Batangas? Thank you for your time.